Manchester’s reputation as a world class city has been growing rapidly for several years now. The promotion of this and its ability to attract a variety of businesses was really given a boost in confidence when the BBC moved to Media City UK back in 2012. Companies like Google, Amazon and Microsoft have followed, bringing increased job opportunities to the city and establishing it as an economic powerhouse in its own right. 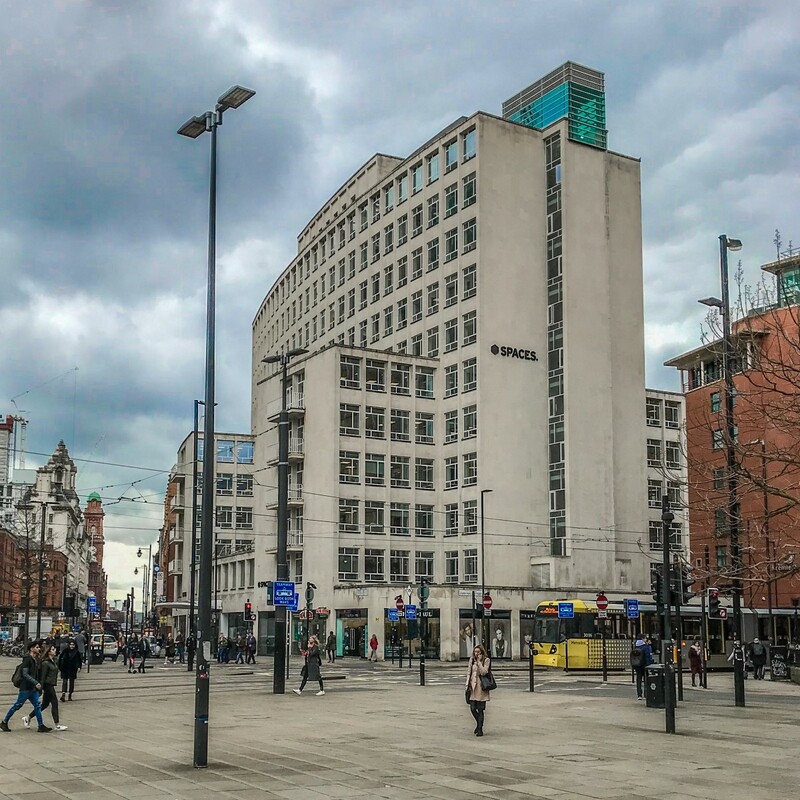 Here at GEA, our customer base and workload has been steadily increasing in Manchester and the North West, and with a number of our engineering and architect partners recently establishing offices in the city, we are pleased to announce we are opening a third office in the UK, on Oxford Street in Manchester. Our office will be led by Martin Cooper, a chartered civil engineer, who we are sending back to his roots as he graduated in Manchester. He brings a wealth of experience across the wide variety of ground conditions encountered in the Midlands and North of England. Projects of note that Martin has managed include some of Manchester’s most iconic buildings. Notably the 2004 extension to the Arndale Centre, the Trafford Centre, Lowry Centre, Manchester City Art Gallery, the Lowry Outlet and currently the Old Brewery Gardens on the site of Boddingtons Brewery. Opening an office in Manchester is a natural progression in the growth of GEA and a reflection both of our increased workload in the North West of England and the presence in Manchester of a number of structural engineers with whom we have long-established relationships. We hope to build on these relationships and to also deliver GEA’s sensible and practical ground engineering solutions to new clients in the area. With offices in Manchester, Notts and Herts we are well placed to continue our growth across the UK. We are often told that we are at the “frontline” of a construction project, which clearly we are, and are therefore a bellwether for the state of the construction market in general. Again, probably true to a large extent. My name is Toby Forster, and I am just completing my first year of A level studies at Simon Balle School in Hertford. I have spent this week doing work experience at GEA’s main office in Ware, Hertfordshire. My name is Olivia Houghton and I am currently a one-year placement student at GEA, based in their head office in Ware, Hertfordshire. The placement is part of the Industrial Bursary Scheme which I got through studying Engineering Geology and Geotechnics at the University of Portsmouth.